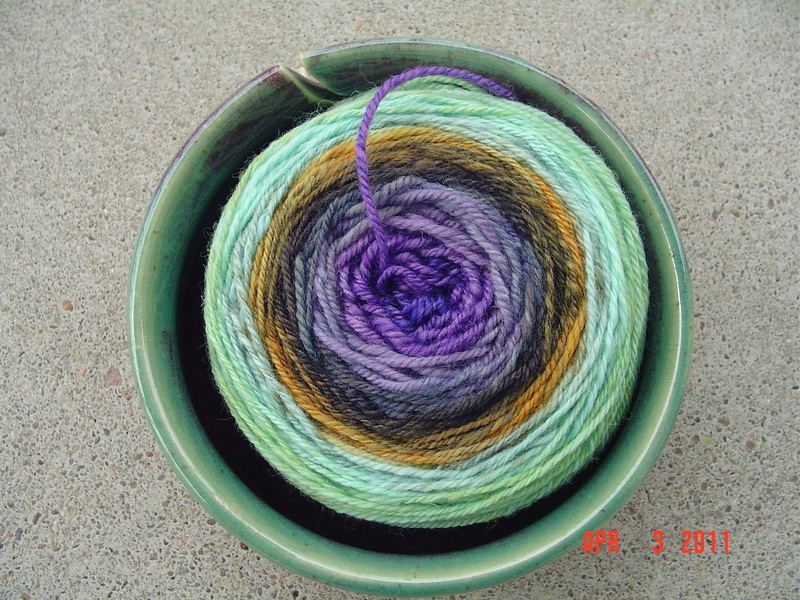 I balled up my yarn, and took a quick shot of it because I even love how it looks in a cake. Then I cast on. 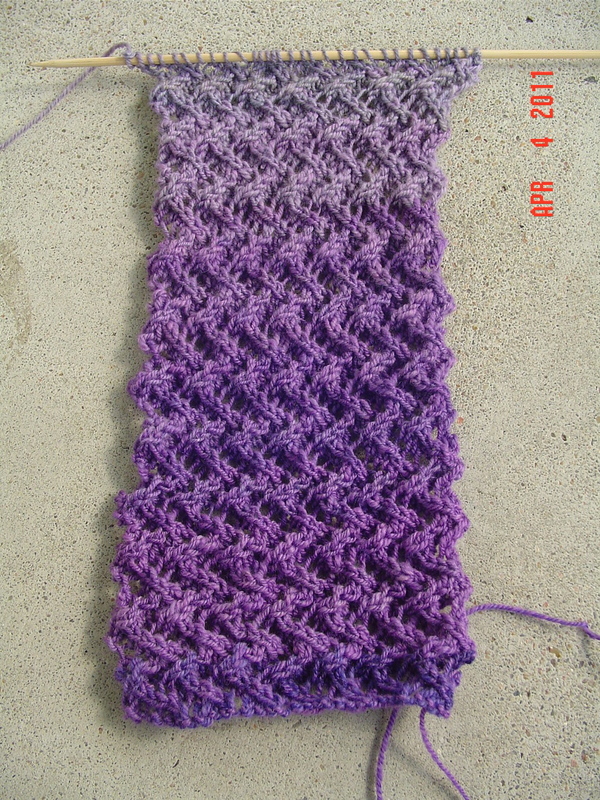 Knitting really is a most satisfying hobby!